HandBrake is a free and open-source video transcoder, originally developed in 2003 by Eric Petit (aka "titer" from his SVN repository username) to make ripping a film from a DVD to a data storage device easier. Since then, it has undergone many changes and revisions. 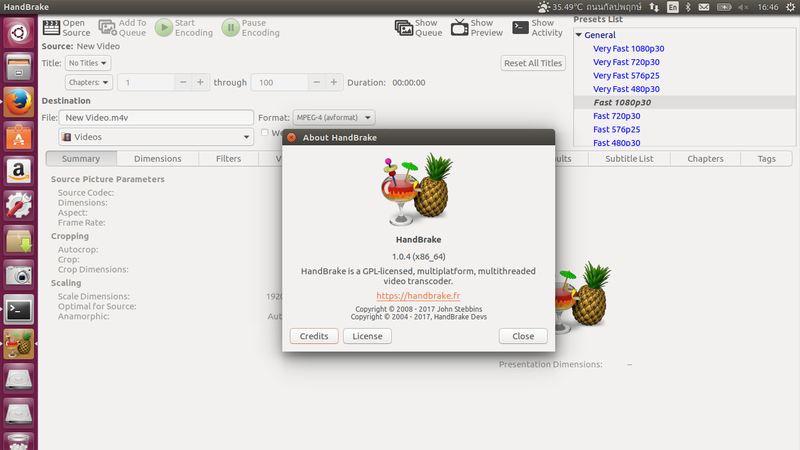 HandBrake is available for Linux, macOS, and Windows. It uses third-party libraries such as Libav, libvpx, and x265. 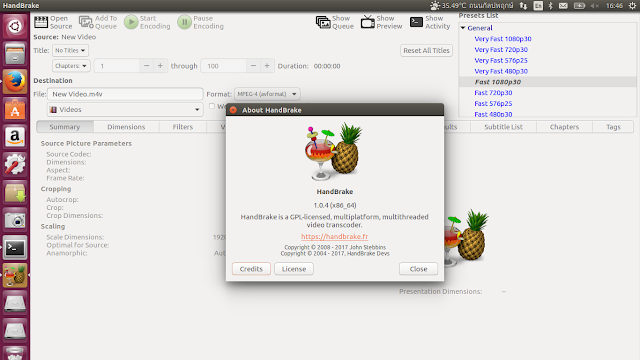 We can add this PPA to Ubuntu Operating Systems and install HandBrake with few easy commands.